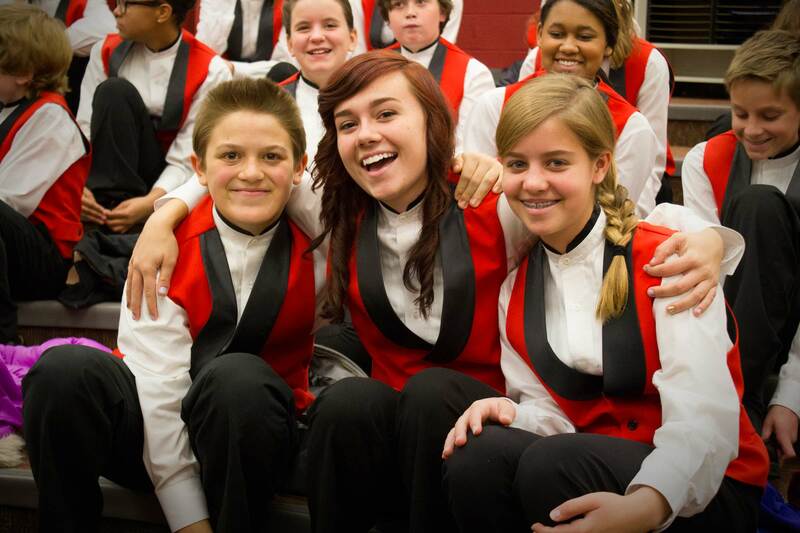 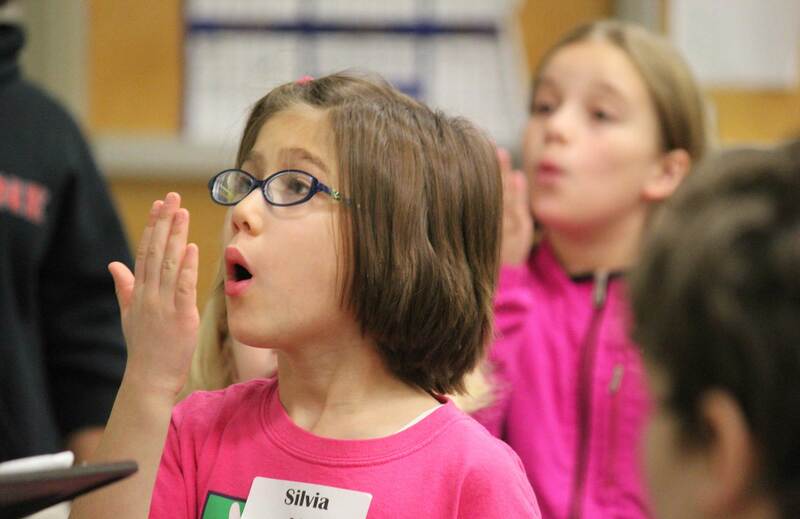 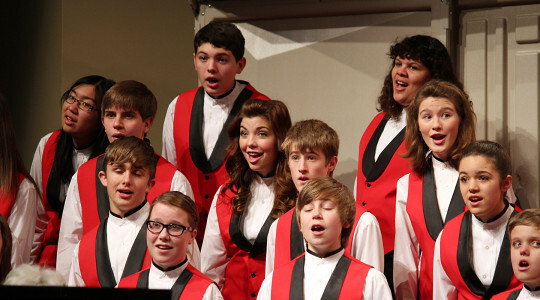 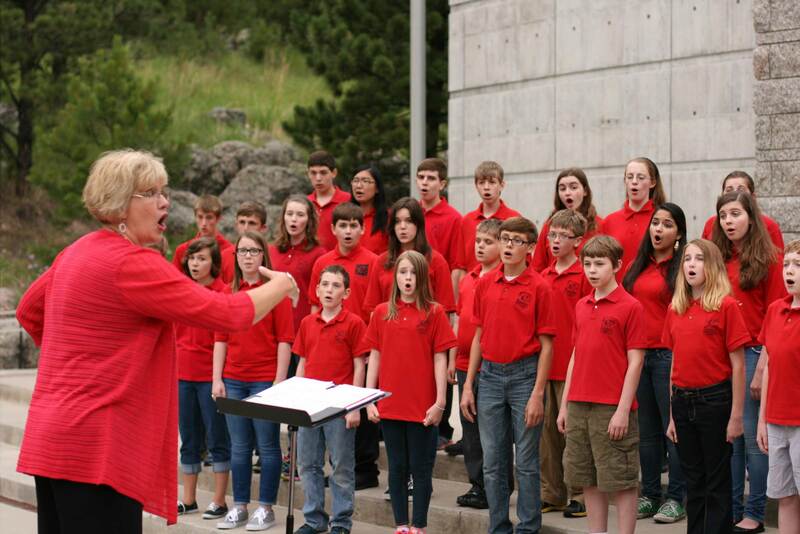 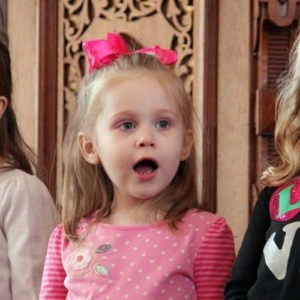 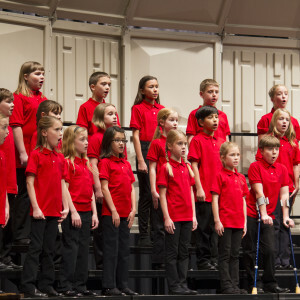 The Lawrence Children’s Choir provides the opportunity to experience musical excellence and to develop positive character qualities in any student with the desire to sing. 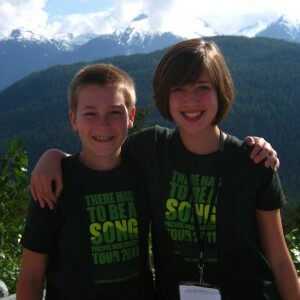 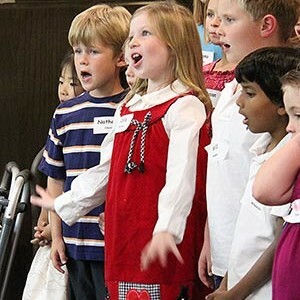 Musical excellence is provided through age-appropriate choral music, including, for our upper choirs, challenging works by master composers; musicianship training in vocal technique; the inspiration and joy of shared musical harmony; and the fulfillment that comes from public performance. 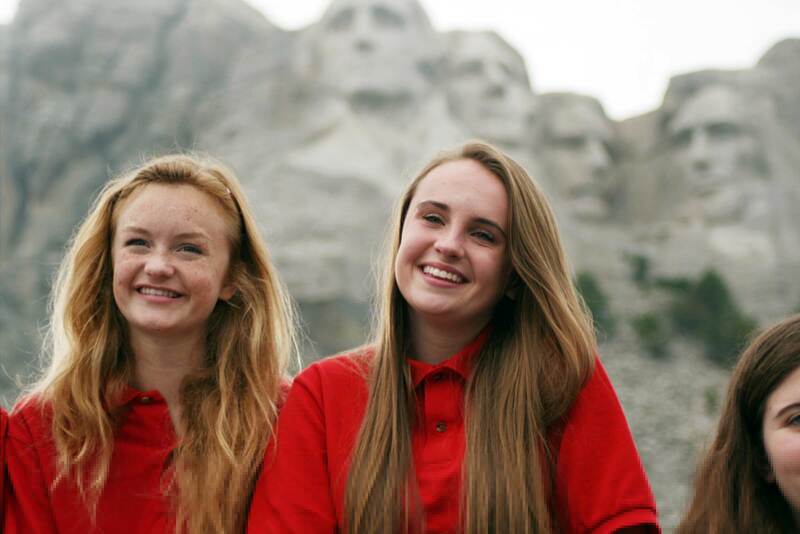 We believe that aspiring to excellence develops the positive character traits of persistence, honesty, responsibility, stamina, courage, cooperation, and self-discipline. 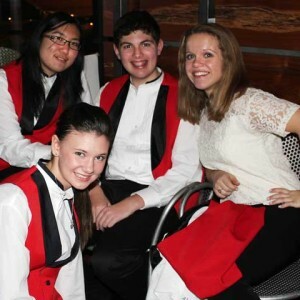 Follow us on Twitter @LawrenceCChoir!